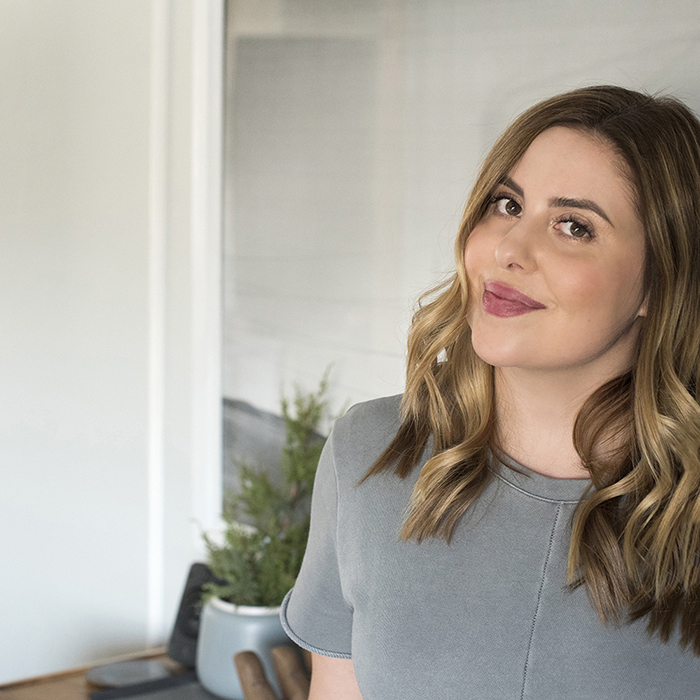 I’m sharing six classic cocktails over on coco+kelley, just in time for your holiday party preparation! Click over to shop the glassware, accessories, and get the full recipe list. In the meantime, I’ll be sharing a few in detail on Room for Tuesday in the upcoming weeks. First up, this traditional Italian desert drink will be the talk of your party. Affogato translates into “drowned” and that’s exactly what happens to the silky gelato in this after-dinner delight. 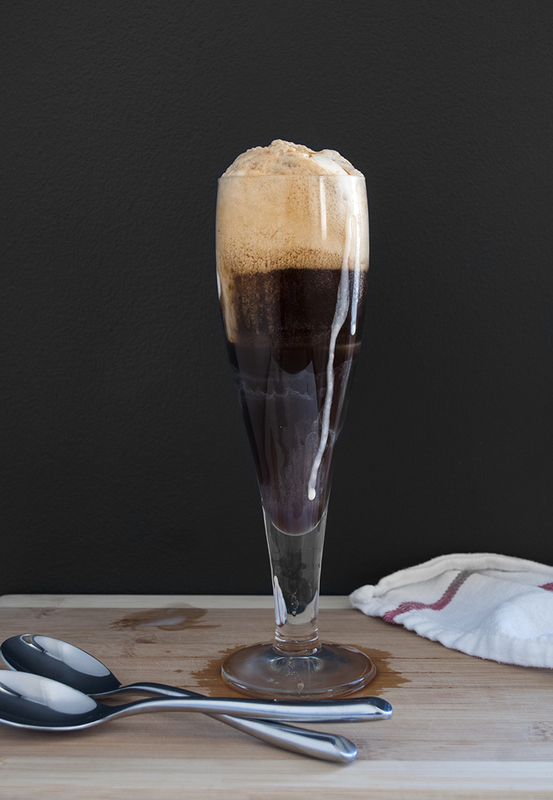 Covered in a hot shot of espresso and boozy amaretto mixed with stout, you can skip the desert and serve this grown-up float instead. I’m pretty sure your guests won’t mind! When living in Italy, I tried a virgin affogate (sans booze) and loved it. Let me just say, this version definitely kicks it up a notch! 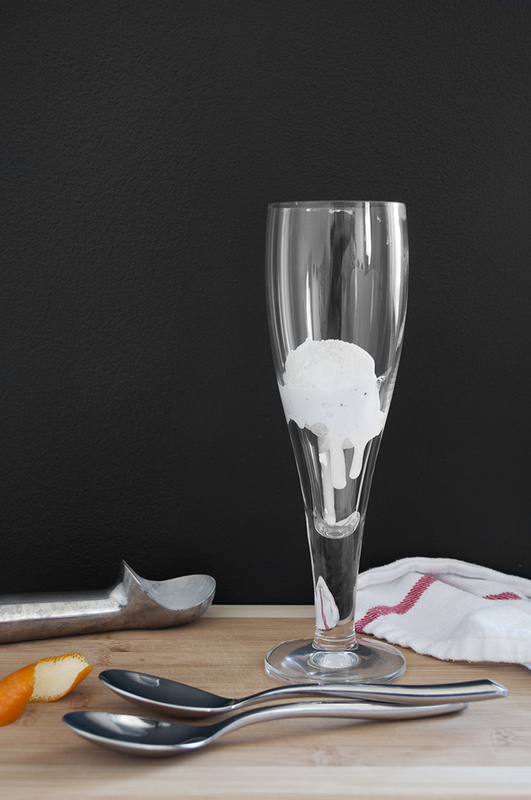 Place ice cream in a tall glass. 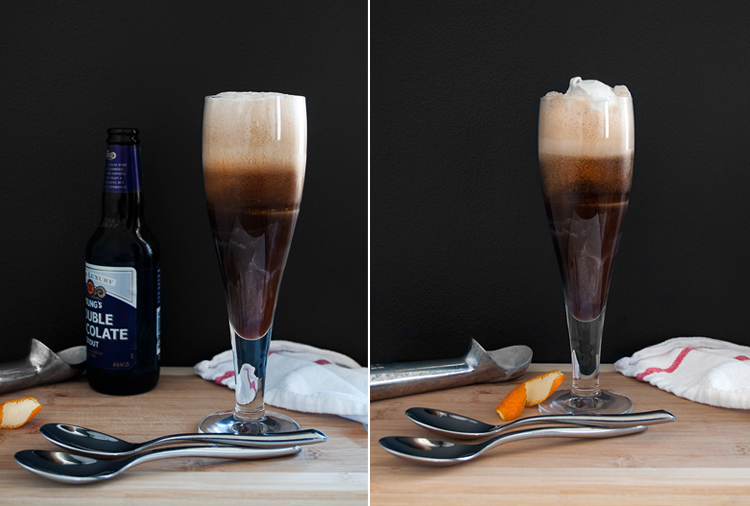 Pour liqueur, espresso, and stout over top. Garnish with an orange rind, and serve with a spoon. Let me know what you think! It’s definitely a fun cocktail that’s seasonally appropriate. I got this recipe from one of my favorite books, Winter Cocktails. I’ll be sharing a couple more from this publication, but it’s definitely in my top 5 books to keep at the bar. If you like playing mixologist, definitely check it out.